Let your adrenaline launch with the remote-controlled ground and air games that you can find here! Do you want to drive a fast racing game? No problem since you can find the fastest radio controlled racing on a scale of 1:24 to get into the driver’s seat! Make racing games with your friends and show all your abilities! And the speed does not stop here, try the remote-controlled small drones for impressive flying and overhead maneuvers with a range of operation of up to 100 meters with the most ergonomic and easy-to-use controls! Have a drink? No, buy your little kid a dream! With the money for a cola, you can buy your boy a dream toy for Christmas / birthday. Give him a surprise! Instead of going out in the cold winter, your kid will be crazy about competing with you or his friends at home. This 1:63 RC model car looks extremely cool and close to the one that racing driver has. LED headlights / taillights will turn on when the car moves forward / backward. Set up courses with barricades for more fun, and create a lot of fun at home in winter. 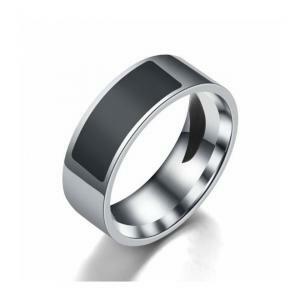 Powered by a 1.2V AAA rechargeable NiMH battery and can be recharged via the transmitter. €8.24 Tax exc. €6.18 Tax exc. 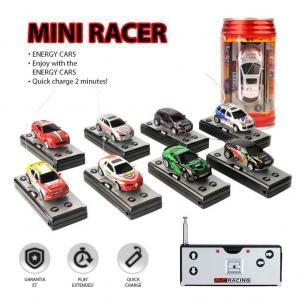 Toy cars are fun but race cars with remote controls go the extra mile! 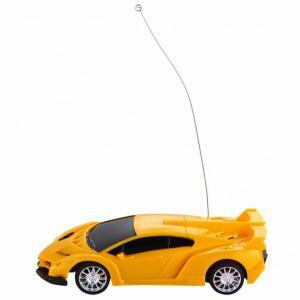 Your child will have endless fun with this speedy car, making all their friends wish they had one for themselves. 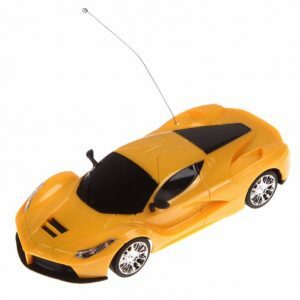 With a cool remote controlled car like this, your child’s face will light up when they receive this gift! The fierce look of this race car will give your child confidence and entertainment while playing alone or with friends. It is also a convenient size so they can transport the car to all their favorite racing locations. 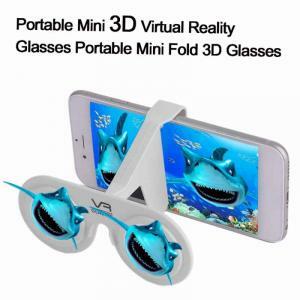 Give your child an awesome gift that they’ll remember! €10.67 Tax exc. €8.00 Tax exc. 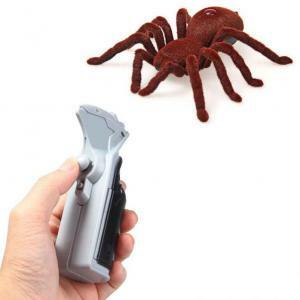 Realistic Remote Control Spider. Scare your friends, family members or even yourself! Fun for everyone and Spooky for others! Switch on the power on its body and put your hand on the transmitter, you can start this interesting and horrible game. 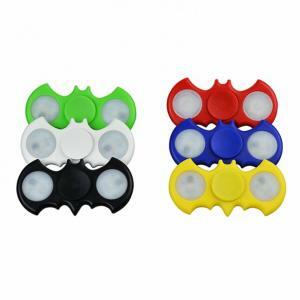 Eight moving feet that can move separately helps it crawl quietly on any smooth flat surface. €10.65 Tax exc. €7.99 Tax exc. 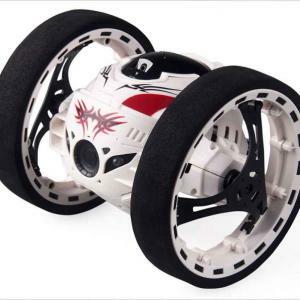 This amazing RC car can run on ground as well as climb the wall and even on the ceiling. 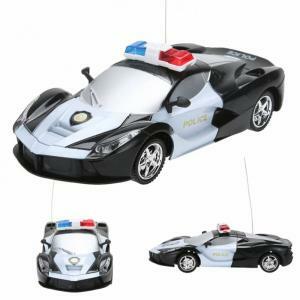 This Toy car can be drove on any smooth surface, such as walls, floors, windows, even ceilings. Fun time everywhere! 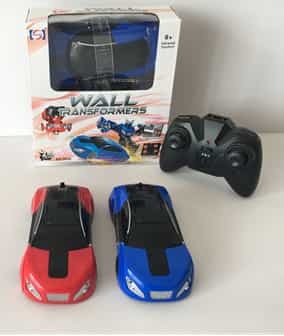 Not only it can be used as a wall climbing car, but also a regular remote car; Forward and Reverse, Turn Left/Right,360 Degree Rotating, and Stop with Brake Lights. €16.50 Tax exc. €12.38 Tax exc. It sounds great to race the cars with your children or just let them play the racing games with their partners. This jumping car is not only a toy but also a tool that promotes outdoor playing and family bonding. 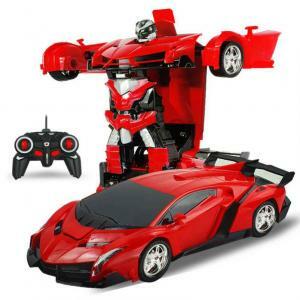 The super cutting-edge technology enables it to be more accurate than any other RC toy cars’ steering. Cool shapes, flexible wheels, and high-speed performance attract lots of kids and adults. You won’t regret to take one! €32.91 Tax exc. €24.68 Tax exc. €10.20 Tax exc. €7.65 Tax exc. 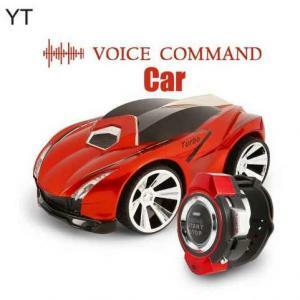 This is an intelligent RC car which is controlled by voice through watch. You only need to speak out your order and the car will operate the command. 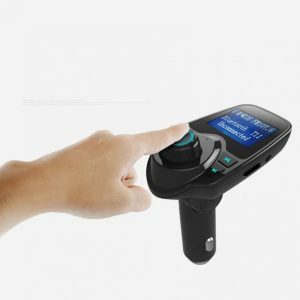 The brand new controlling way gives you a different feeling about remote control toy. Cool design appearance makes a fashion and cool RC car. 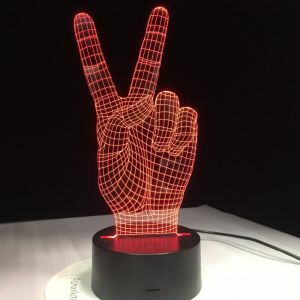 Besides the basic functions like forward, backward, turn left, turn right, speed up ( Turbo ) and brake, it adds some others special functions like spin out and circle around. 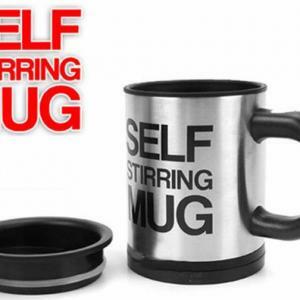 A great item to develop kids’ operational ability! The best Education Toys for your children! €26.00 Tax exc. €19.50 Tax exc.